Is your website listed in our Aldeburgh local business directory? 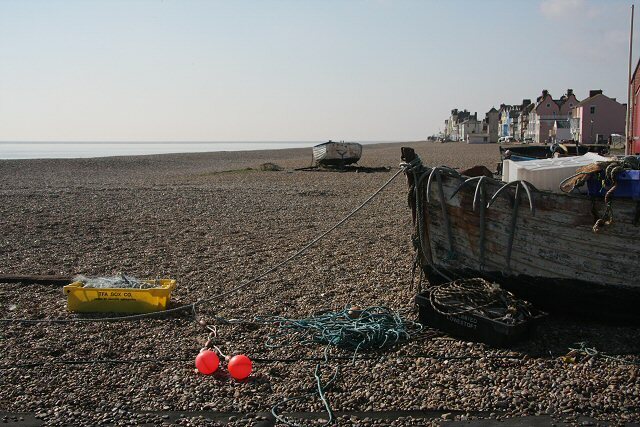 Here is our pick of local websites for Aldeburgh. All the available websites are in handy categories, so explore the list on the left-hand side to find exactly what you need. These sites have been manually selected and approved - this is so we can guarantee genuine relevance. 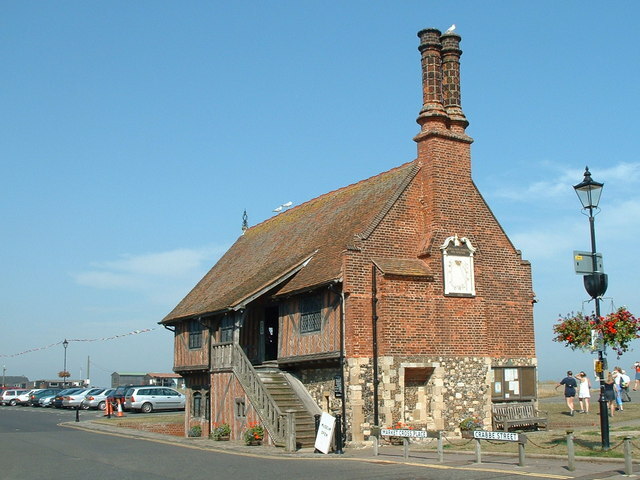 The Aldeburgh Museum is housed in one of the best preserved Tudor public buildings in Britain. Dating back from the mid-16th century, it originally contained six small shops and a spacious meeting hall. Find out about the collections, exhibitions, educational excursions and forthcoming events at the museum. Aldeburgh Yacht Club, situated on the Suffolk coast, is a large and thriving club catering for all aspects of the sport of sailing. 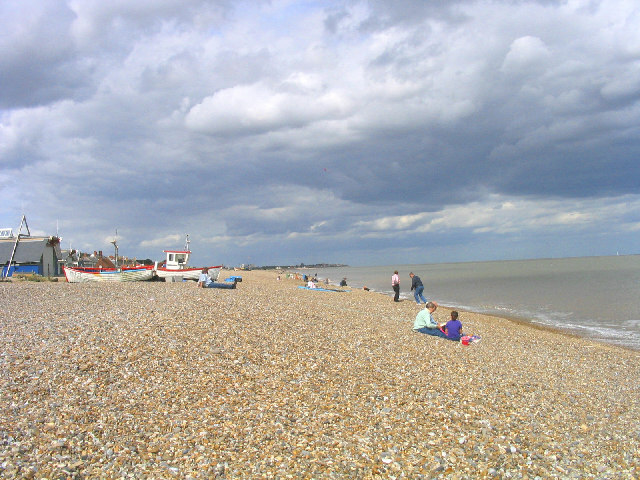 Located between the sea and the River Alde one mile south of the town of Aldeburgh the Club is able to organise racing on the river and, for dinghy open meetings and certain other events, on the sea. Find information on forthcoming races, cruises and social events organised by the club. 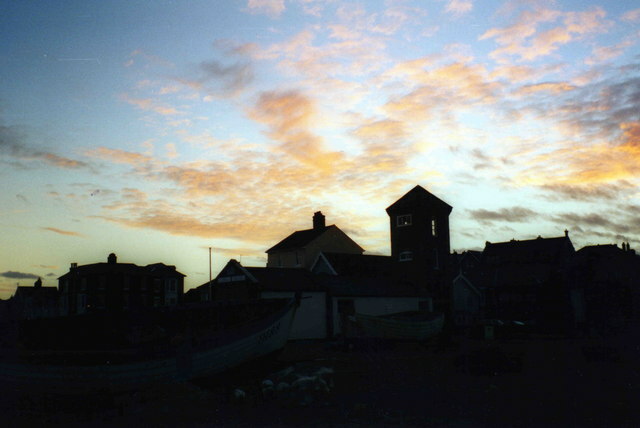 A guide to Aldeburgh, providing a variety of information on local attractions, businesses, clubs and organisations. With a diary of forthcoming Aldeburgh events. The Poetry Trust is one of the UK's flagship poetry organisations. Find out about forthcoming live events, creative education opportunities, courses, prizes and publications, and read poetry online.